You are crazy chef. 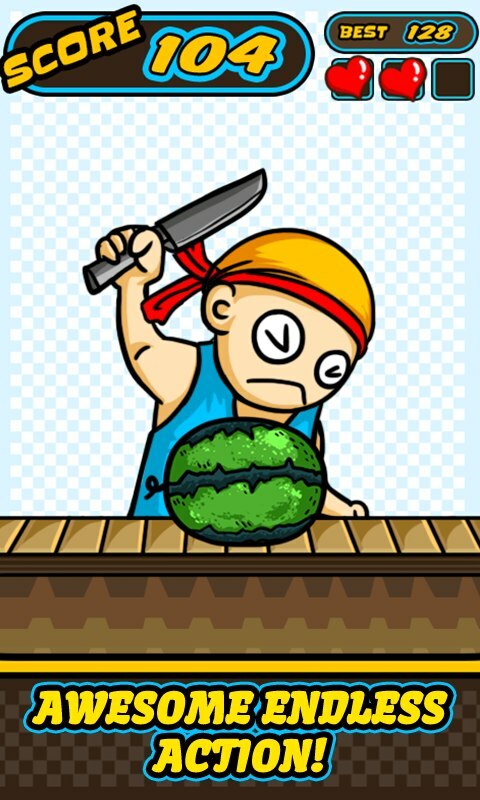 Slice like a Ninja! Do you like smashing fruits and splattering juices on the walls? Feeling anger and need to smash something? 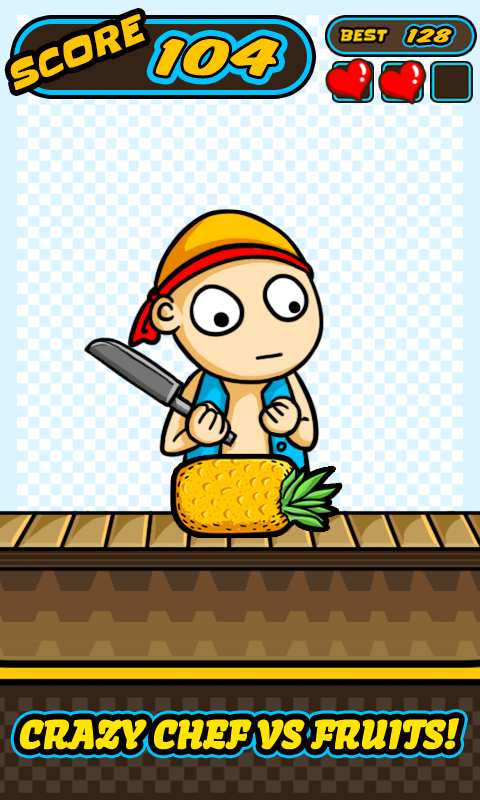 Crazy Chef vs Fruits is the perfect game for people who have the passion for action! 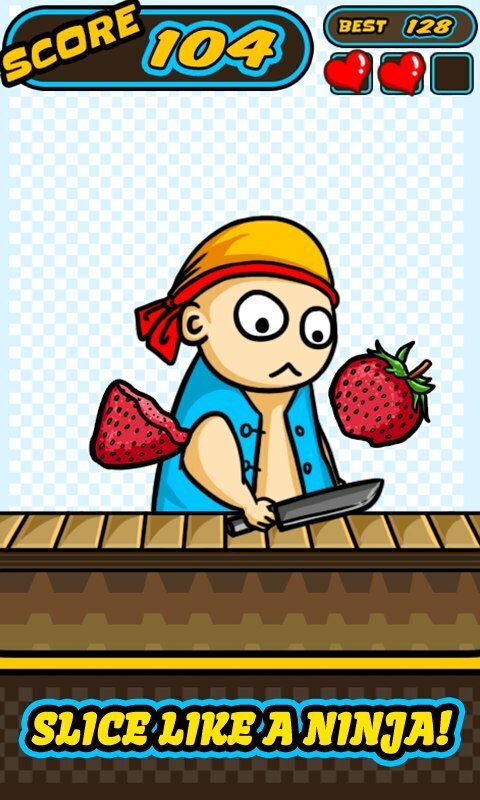 Crazy Chef vs Fruits has simply rule: tap screen to cut fruits in halves, more fruits slice higher scores, combos will get extra scores. Let's enjoy juice splash! 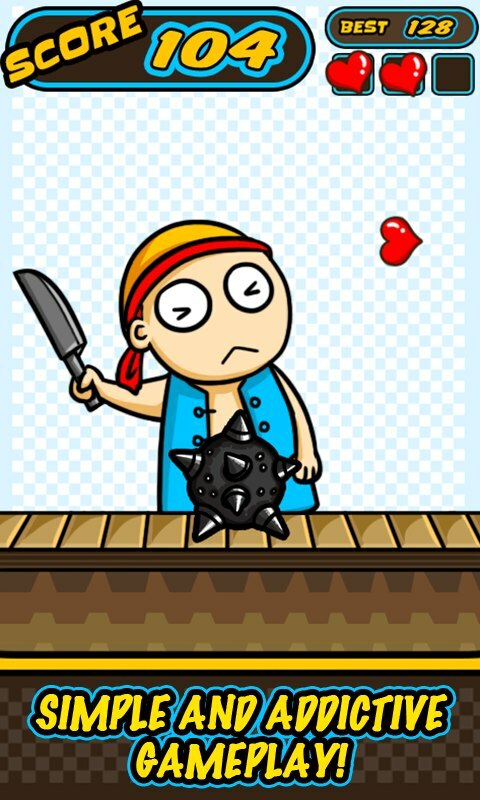 Features: - Simple and addictive gameplay. - No time limit, awesome endless action!